So $1.3 billion could be the magic number. Magic, of course, is a fiction. And there is arguably plenty sleight of hand here for council members to probe at Tuesday’s special meeting of the Lafayette Public Utilities Authority. 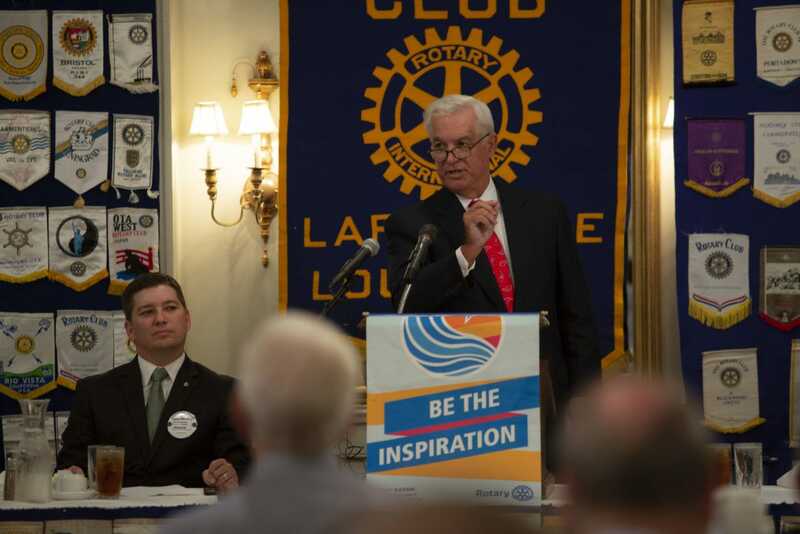 Close to 70 percent of the value of this deal — I’ll disregard the $2.8 billion fantasy of Lafayette’s very own Fortune 500 company for the time being — comes from money we already receive in the form of payments in-lieu-of-tax. That’s the $23 million annual payout the Bernhard Capital Partners/NextGEN proposal references, aggregating to $920 million over the deal’s 40-year lifetime. 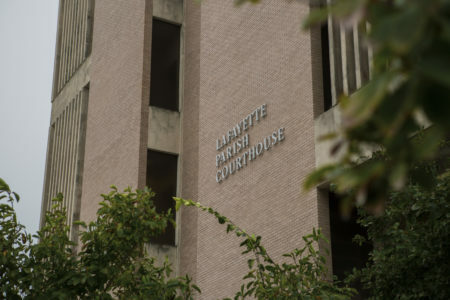 Lafayette already gets about $23 million from LUS’s current ILOT payments. One argument I’ve heard thus far is that Lafayette would stand to make more in ILOT payments over the next 40 years than what Bernhard has put on the table. The ILOT has historically climbed around $500,000 per year, according to The Advertiser. Whether it will continue to grow is an unknown. Consumer trends are unfavorable for electric sales over the long term as appliances get more efficient. Even as LUS adds customers — the primary driving factors for the ILOT are customer growth and rates — those customers use less and less energy. Bernhard is likely to argue that $23 million a year is as good as it gets. But the ILOT’s future is just one unknown surrounding a proposal that offers more questions than answers. Before we even begin considering privatizing management of LUS — that’s putting aside the obvious risk in giving a local monopoly to a private company — there are some big questions that must be resolved. From where I sit, here are the five biggest our elected representatives need to get answered before going anywhere with this deal. Is $1.3 billion really a fair value for LUS? That’s not a question to ask Bernhard, per se, but one to ask an independent evaluator. Excluding the ILOT payments, the compensation package in this deal is $388 million. That includes $140 million in cash, $184 million in debt relief and up to $64 million in shared profit. That’s a marked discount from the $526 million value contemplated back in April. In the interim, the scope of the deal has expanded to include all three utility systems (not Fiber, to be clear). There’s undoubtedly headroom here for Mayor-President Joel Robideaux to negotiate, and I expect the figure will change somewhat. But it should not be taken as a given that $388 million is close to a fair offer, especially if that discount is made to accommodate the possibility of a Fortune 500 company. What would the city do with all that money? Don’t kid yourselves here, friends; giving LCG $140 million in play money is not necessarily a good thing. Without a very specific, rationalized plan, that much liquid could flood the city with bad capital projects that might likely cost us more in maintenance than we got for selling our golden goose. What happens to current LUS employees? This document is silent on that issue. We know that NextGEN sees the LUS workforce as a foundation, but that doesn’t mean layoffs aren’t part of the plan. 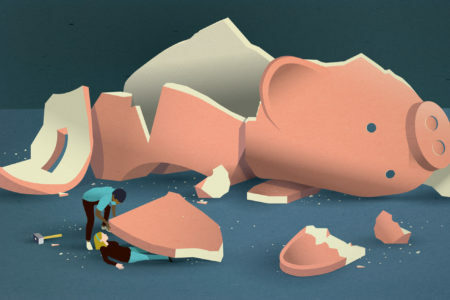 Indeed, there are reorganizations contemplated in the outline that are hard to imagine without a winnowing, particularly among divisions that NextGEN finds are overstaffed. This begs a corollary question: Will LUS/NextGEN employees be civil service? What happens to those benefit packages? Who owns new assets built by NextGEN? Can we get out of this deal? Forty years is a long time, friends. And while we would apparently retain control over LUS’s rates, rates aren’t the only crucial variable here. There are no apparent limits yet defined to NextGEN’s control of LUS outside of setting rates, which would remain LPUA’s purview. Presumably that means major strategic decisions — like investing hundreds of millions of dollars in new power generation — would be NextGEN’s territory. Even if NextGEN has correctly assessed LUS as a system woefully married to the status quo, we have no guarantee that NextGEN won’t be even worse. And we’re potentially about to have even less control than we currently do. Lafayette needs to know where its parachutes are if this thing goes down in flames.